A photographer, Kaplan specialized in wildlife until something else caught his attention: the construction of the twin World Trade Center towers in New York City. 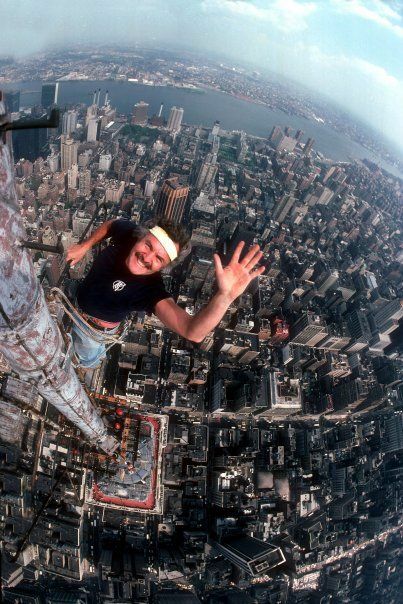 Despite being afraid of heights as a youngster, in 1979 he accepted the challenge of going to the top of the north tower to photograph the installation of its 447-foot antenna — and from then on specialized in high angle photos. “He could push you to places that you never thought you’d go,” said his wife, Sharon. “It was miraculous. You did things you never would have done without him.” She should know: she married him on the 96th-storey ledge of the Empire State Building. Known to friends as “Peter B”, Kaplan was clever in how he got his photos. His most iconic image, of the Statue of Liberty, was captured by putting his camera on a pole; he had poles ranging from 17 to 42 feet. “It cracked me up when I saw the selfie stick,” Kaplan told a reporter in 2015. “What, are they kidding? I had a selfie stick back in the ’70s!” The Liberty photo inspired other creations: he named his daughter Ricki Liberty Kaplan, and then his son Gabriel Liberty Kaplan. He was given “unprecedented access” to photograph the restoration of the statue: over 10 years he took 125,000 photographs of the process. “Peter B was a madman, he was just on fire every day,” said photographer Ed Keating. “He did things nobody else was doing, he reveled in it, and loved what he did.” Kaplan returned to the World Trade Center in 2001 to photograph the results of the terrorist attack there. Kaplan missed one photo he really wanted: the Eiffel Tower. “In the mid-80s, when it was coming up to the 100th anniversary, I wrote to the manager of the tower, the one man who could grant permission,” he said later. 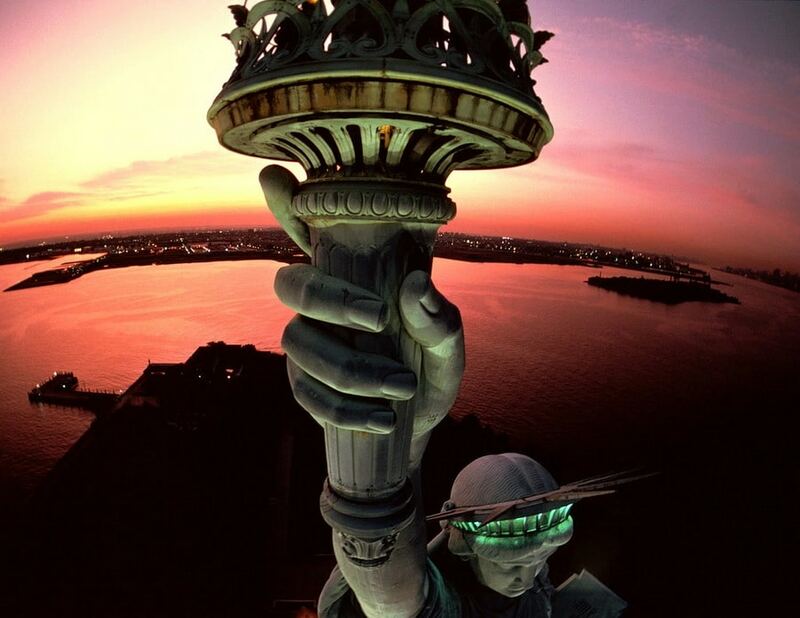 “I told him who I was and what I’d done, especially my work photographing the Statue of Liberty. He wrote back: ‘No.’” He managed to get Paris Mayor Jacques Chirac and French President François Mitterand to intervene. “I’m sure he wondered who I was that I could get the mayor of Paris and the president of France to act on my behalf,” he added, “but it didn’t matter to him. He still turned me down.” Kaplan died March 19 from interstitial lung disease, apparently from being at WTC’s Ground Zero in the days after the attacks. He was 79.